K&H design is not only more flexible but vastly more individual. There are no rules to adhere to or menu of components to be constrained by, only creative flair and imagination. We are not inhibited by system or modular designs. We are design led and place great importance in understanding our clients’ brand. 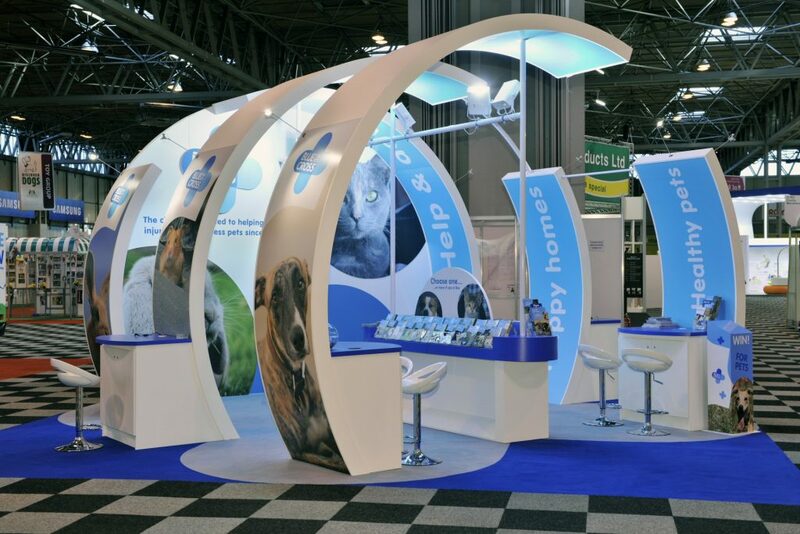 K&H Design create stands with a strong visual presence that reinforces brand value. When you work with our team you can be sure of a design that has you standing out from your competitors. 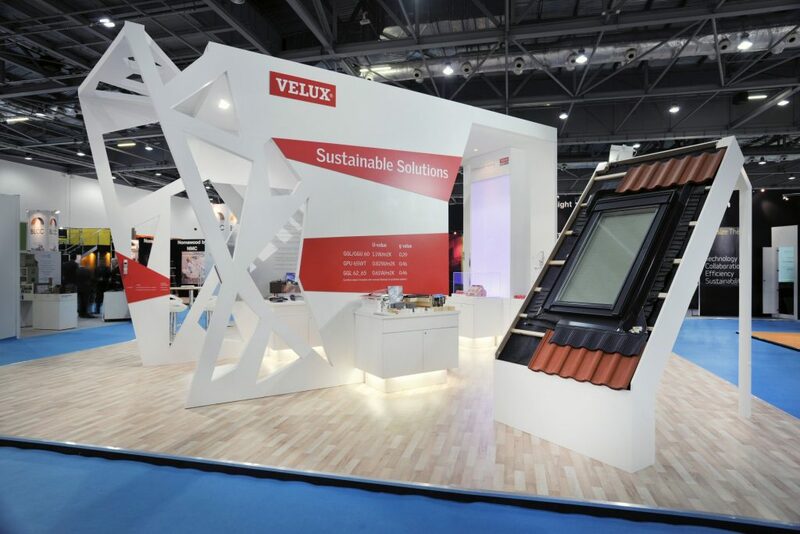 We work with organisations large and small and whether a stand is 10sq metres or 1,000sq metres, rental or purchase, we believe adamantly in delivering exceptional design. We take on board your brief and whilst respecting budget we create an innovative and fresh solution. We work with you every step of the way, managing the process from conception to installation. So whether your next trade show is in London, Paris or New York our experience and knowledge will ensure a seamless experience.